Florida Gov. 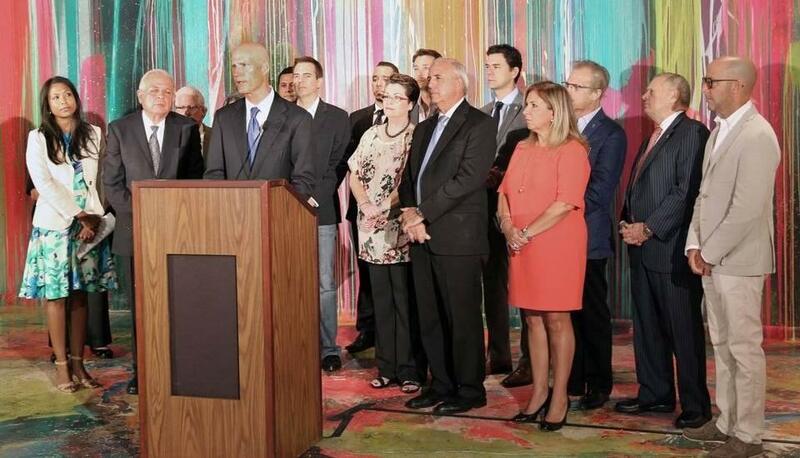 Rick Scott spoke at a press conference in Wynwood earlier this week where he declared the area free of locally transmitted Zika. 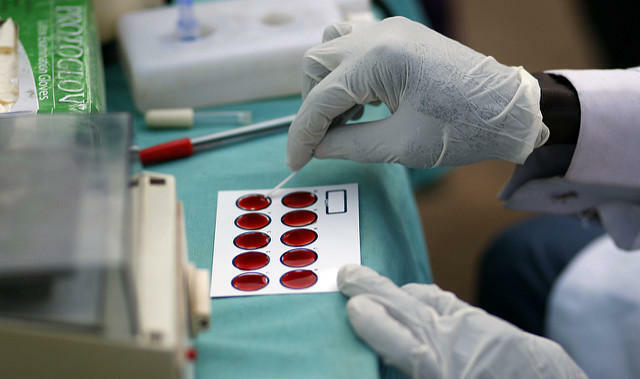 The funds will go “to work on finding a vaccine and also to come up with an innovating testing to help our pregnant women find out faster and accurately that hopefully that don’t have Zika,” said Scott. Scott's announcement comes as Congress continues to be unable to agree on a federal funding package to help fight Zika. In February, President Barack Obama called on Congress to provide 1.9 billion dollars in funding for the issue. However, federal lawmakers have been unable to agree on a funding plan to date. “I can’t imagine why the federal government is not becoming a better partner. I don’t understand why the president and Congress haven’t come together to get this done," said Scott. "This is a national and international issue. The federal government needs to become a better partner. They need to focus on research. They need to focus on getting a vaccine." The money will be given out after a competitive grant process administered by the Florida Department of Health. Previous funds were used for things like spraying against mosquitoes and laboratory resources. 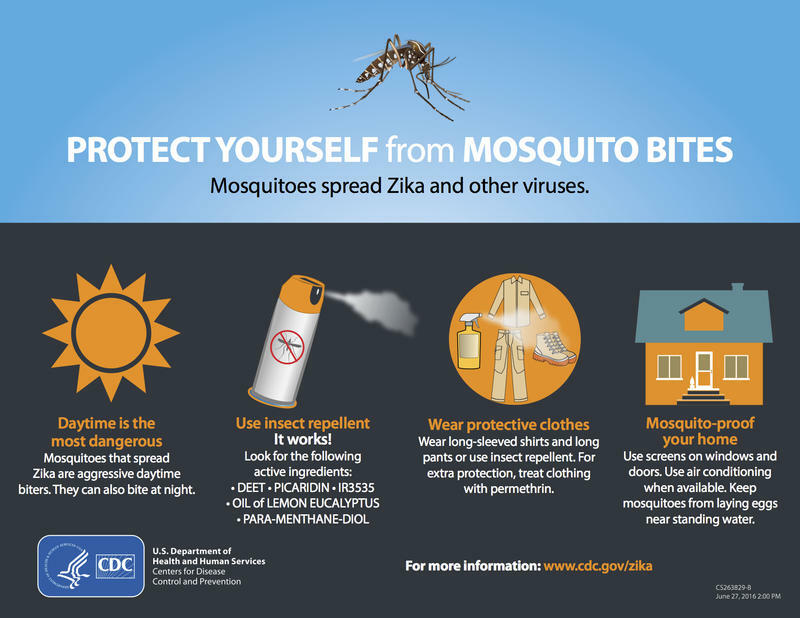 Miami’s Wynwood neighborhood may be celebrating this week’s lifting of the suspected Zika transmission map, but Dr. Tom Frieden of the Centers for Disease Control and Prevention is urging people in Miami-Dade County not to let their guards down. 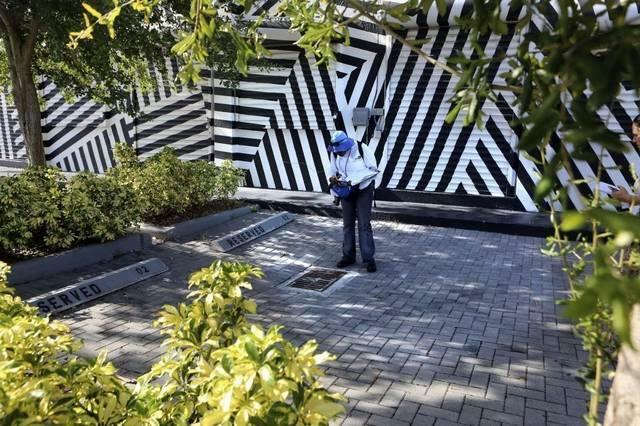 Good news for Wynwood residents and businesses: State and local officials said Monday the Zika virus is no longer being locally transmitted in the area. I’m the health reporter here at WLRN, but a couple of weeks ago, I declined to go to a town hall meeting in Miami Beach about the city’s very new status as a Zika transmission zone. Aerial Naled Spraying: Should Miami Beach Residents Worry About This Anti-Zika Effort? Miami Beach’s efforts to control Zika-carrying mosquitoes have been challenged over the past two weeks by residents worried about possible adverse health effects of the pesticide naled. 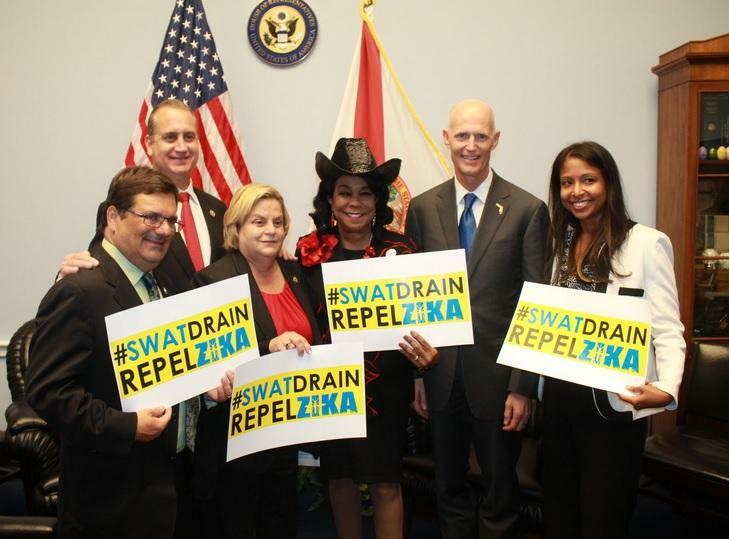 It’s good news to Florida’s Congressional Delegation and Governor Rick Scott that Congress could be close to striking a deal on funding efforts to combat the Zika virus. Florida just passed the 800 mark for the amount of cases reported to health officials. But, Florida leaders are a bit split on how that funding should be accomplished.